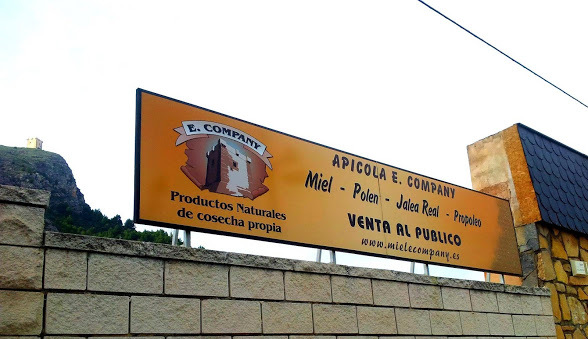 Our warehouse is located in Cocentaina (Alicante), a privileged area for the production and extraction of honey due to its weather and geographical area. 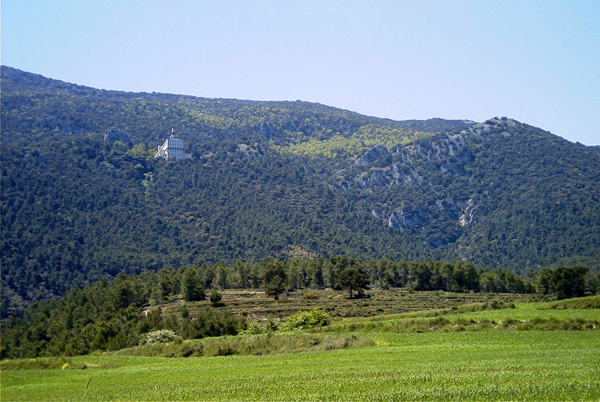 Close to our instalations there is two Natural Parks: Sierra de Mariola and Carrascal de la Font Roja, with a high ecological value making them perfect for the elaboration of honey. 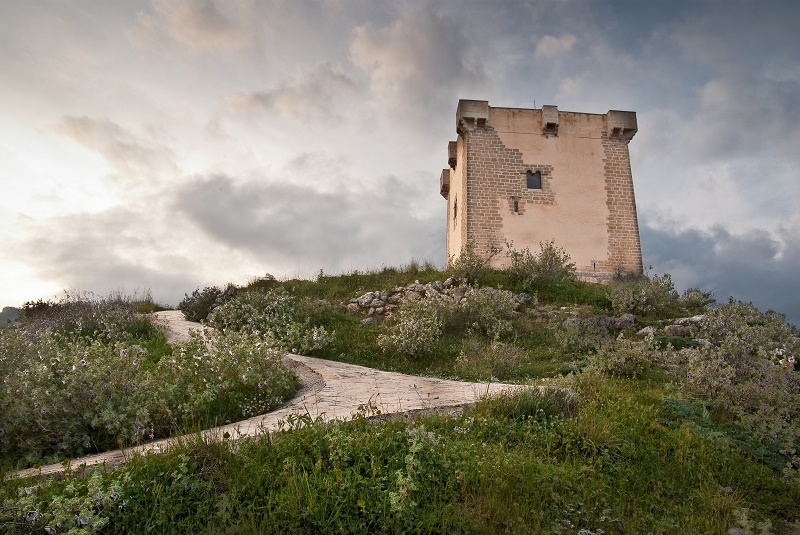 As I said before, you will find us in Cocentaina, sorrounded by mountains in the province of Alicante, located at the Sierra de Mariola outskirts.